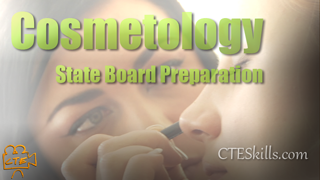 CTE Skills' Cosmetology Video library offered for Online Skills Training helps students learn techniques and practices needed to pass their state board cosmetology exam. With your Subscription to CTESkills.com’s industrial training video library you have access to your videos 24/7 anywhere you have internet access. 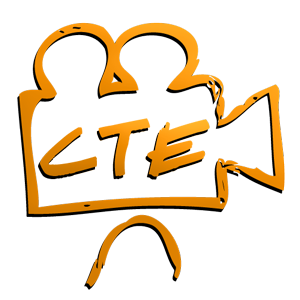 If you would like to see content added, please contact CTE Skills. Click on the Cosmetology training video category you want to view.